Presenting THE ONE: Bangin’ Trap, an intense NI Massive Trap presetbank with a nice twist – all to make you stand out more! 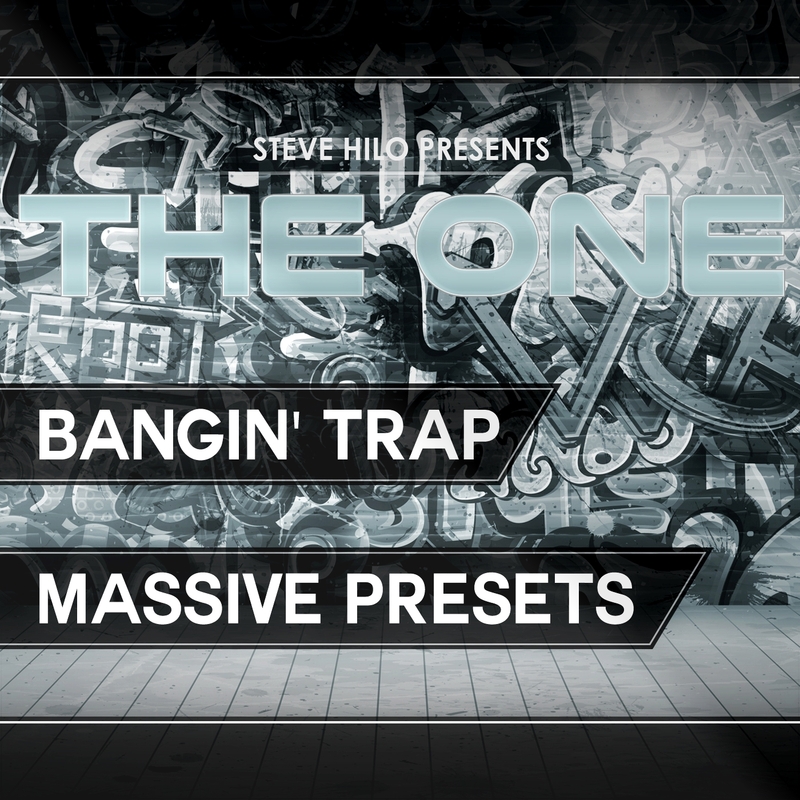 THE ONE: Bangin’ Trap comes with 100 powerful Massive presets + BONUS content from the demo. All of the 8 Macro controls are assigned on every preset, Randomizing and Velocity control is assigned to many different presets, and the sounds have been crafted to be as fat, full, punchy and wide as possible. – 10 WAVs at 44.1 kHz/24-bit, including the processed 808 Kicks from the demo as one-shots! Check out the demo and blow those speakers! It’s the one you Desire. It’s the one you Need. It’s the one you reach your Next Level with. It’s the one that Improves your sound. It’s the one you Break Through with. The creator and sounddesigner of “THE ONE-Series” Steve Hilo, is a signed provider for Loopmasters and Premier Soundbank!